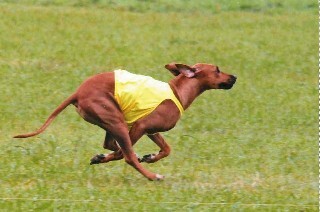 At Cape Ridge Rhodesian Ridgebacks we are committed to selecting and breeding the best quality Rhodesian Ridgebacks. 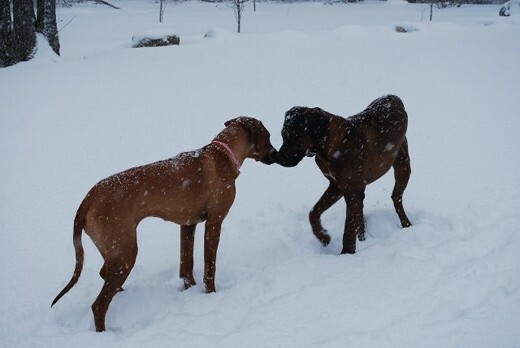 Our puppies are bred to be the best in conformance and performance with the excellent temperament needed for a great family pet. 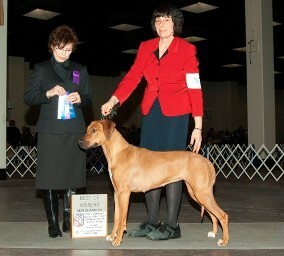 Our Rhodesian Ridgebacks are the highest quality dogs from Multiple Best in Show champion lines. 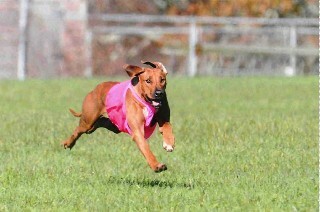 Puppies are coming, check out our puppies page and add your name to our puppies application questionnaire. 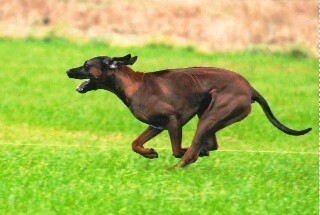 Pre-breeding screening includes hips, elbows, eyes, thyroid, and heart. 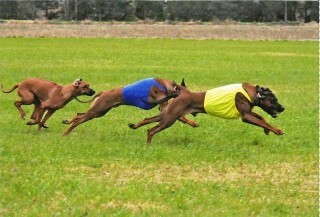 All results from these tests will be available through OFA website. 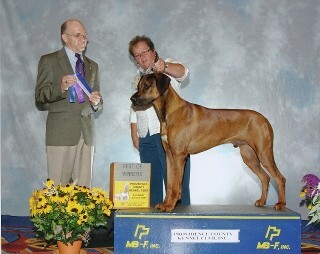 We are members in good standing of the Rhodesian Ridgeback Club of United States (RRCUS), New England Rhodesian Ridgeback Club (NERRC) and Gazehounds Of New England (GONE). We have links to all these clubs on our Favorite Links page for your information.